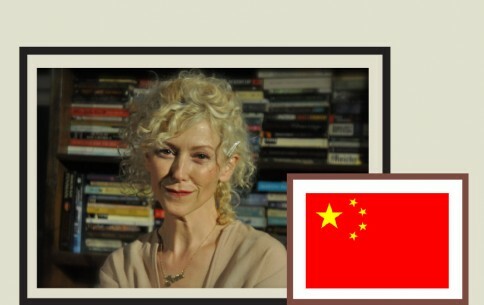 Joanne Smith Finley is Senior Lecturer in Chinese Studies in the School of Modern Languages at Newcastle University. Her monograph The Art of Symbolic Resistance: Uyghur Identities and Uyghur-Han Relations in Contemporary Xinjiang (Brill) was published in 2013. She is also co-editor of Situating the Uyghurs between China and Central Asia (Ashgate, 2007). This talk explores the digital transformation of literary practices underway in China by focusing on case studies from contemporary Chinese poetry and popular fiction. 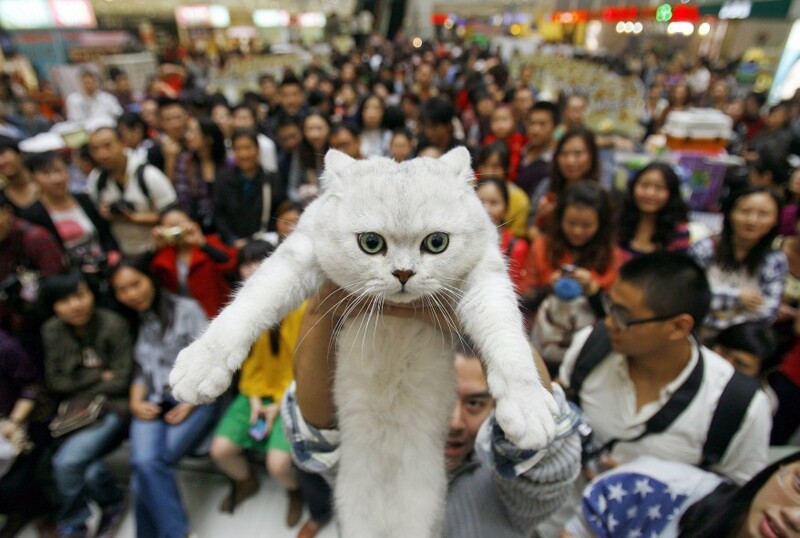 Since the 1990s, the rapid growth of the Chinese internet has helped make literature the tenth most popular online activity, ushering in an age of mass participation in the creation and evaluation of literature. This talk considers the implications of participatory literary production for the definition and status of Chinese literature. Heather Inwood is Lecturer in Chinese Cultural Studies and Undergraduate Programme Director for Chinese Studies at the University of Manchester. Her book, Verse Going Viral: China’s New Media Scenes, explores the fate of modern Chinese poetry an age of the internet and consumer culture and was published by the University of Washington Press in 2014. 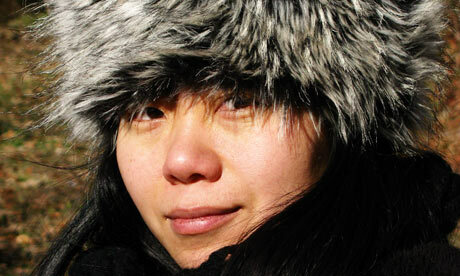 Xiaolu Guo is a British/Chinese novelist, essayist, filmmaker and poet. As one of Granta’s Best of Young British Novelists, Xiaolu has published several novels and short story collections by Random House UK/USA. She has also directed a number of feature films and documentary essays. Her first feature, How Is Your Fish Today, a hybrid of documentary and fiction, was selected at the 2005 Sundance Film Festival and received Grand Jury Prize at the International Women’s Film Festival in Pairs. Her second feature She, A Chinese, a homage to Godard’s La Chinoise, received the Golden Leopard Award at Locarno Film Festival. 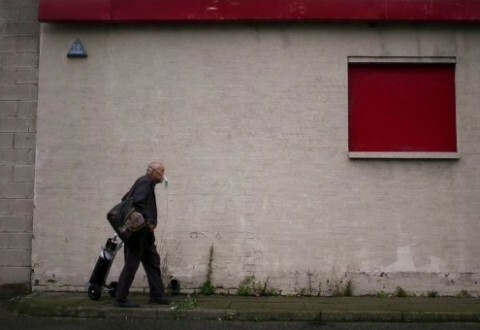 Late At Night: Voices of Ordinary Madness is her most recent essay film, selected for the London Film Festival and the National Gallery of Art in Washington DC in 2014. Michael Dutton is Professor of Politics at Goldsmiths, University of London, and author of, among other texts, Beijing Time (Harvard, 2008) and Policing Chinese Politics (Duke, 2005). How does the west ‘translate’ China and particularly the role of Chinese women past and present? How do western perceptions relate to reality? Acclaimed author of The Good Women of China, Xinran, joins the prize-winning ‘Misty Poet’ Yang Lian, and Anne Witchard, lead researcher on the AHRC project China in Britain: Myths and Realities, to discuss the evolution of gender roles in China, especially during the tumultuous events of the last hundred years. We are pleased to announce a special one-day conference on the occasion of three inter-related events this autumn: the publication by Penguin Modern Classics of Lao She’s forgotten masterpiece of 1920s Chinese London, Mr Ma and Son, the launch at the Ovalhouse Theatre of Daniel York’s satiric play, The Fu Manchu Complex (dir. Justin Audibert), and, to mark the centenary of the first appearance of “the Yellow Peril incarnate in one man”, Lord of Strange Deaths: The Fiendish World of Sax Rohmer, a collection of essays edited by Phil Baker and Antony Clayton (Strange Attractor Press, 2013). The day’s speakers will examine the contexts and enduring fascination of one of the world’s most notorious fictional villains, from the fin-de-siecle racial anxieties and obsessions that spawned Rohmer’s oeuvre to the skewed perceptions that have arisen around his pervasive influence. Of all the overseas Chinese who came to England during the inter-war years, Lao She was the only one to confront the popular Sinophobia endemic in British society directly. Mr Ma and Son: Two Chinese in London (Er Ma, 1929) portrays the pernicious effects of the media on the lives of Chinese people in London. Based on his own experiences in London and written principally for a Chinese readership, the novel gives us a rare, if not unique, picture of the social and commercial affairs of the shop-keepers, café proprietors, and seafarers, that made up the major part of London’s small Chinese community, then based in Limehouse in the East End. Daniel York’s play, The Fu Manchu Complex challenges the resonances of ‘Yellow Peril’ stereotypes for the 21st century in a satirical pastiche of classic British cinema. Five East Asian actors ‘white up’ in the style of slapstick and Victorian music-hall comedy to play the traditional colonials in a murder mystery set in the East End. Daniel York and Justin Audibert will discuss their play, The Fu Manchu Complex, in production at the Ovalhouse Theatre in London. 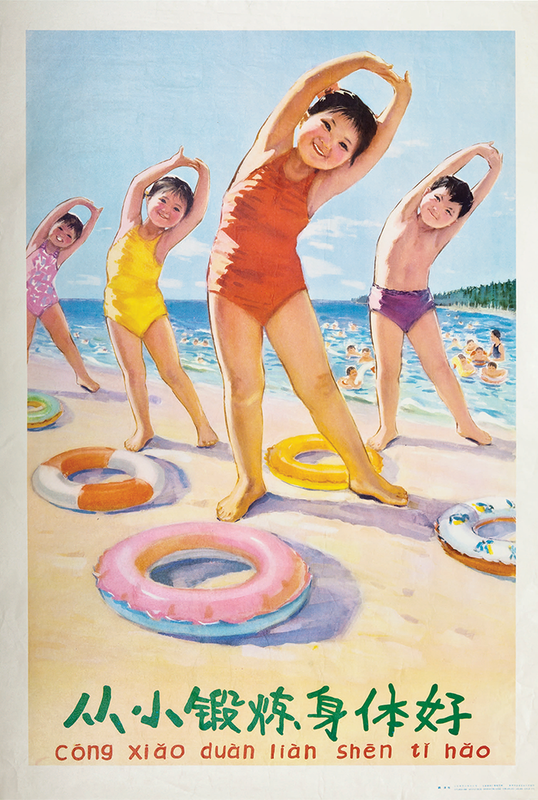 This one-day conference is co-hosted by the Department of English, Lingusitics and Cultural Studies with the University of Westminster Contemporary China Centre, keeper of the Chinese Poster Collection, an archival holding of more than 800 posters from the Mao era. You are invited to the first in a series of colloquia organised as part of China in Britain: Myths and Realities, an AHRC-funded research network project to investigate changing conceptions of China and Chineseness in Britain, and based at Westminster. The colloquia will connect up the important yet disparate work being done by cultural historians, literary critics, curators, archivists, contemporary artists, film makers and Sino-British organisations. 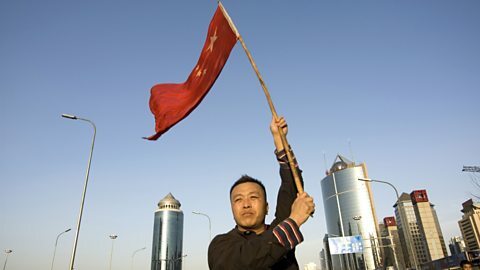 In bringing these specialists together, the project aims to provide a high profile platform for the discursive elaboration of the changing terms of engagement between British and Chinese people and to widen the terms of debate from diaspora studies and simplistic reductions around identity to an inter-disciplinary network of research practice relevant to contemporary debate. The Chinese presence in British cinema dates from James Williamson’s 1900 ‘documentary’ film, Attack on a China Mission, a recreation of that year’s ‘Boxer rebellion’ in which nationalist militants attempted to expel Christian missionaries and other foreigners from China. 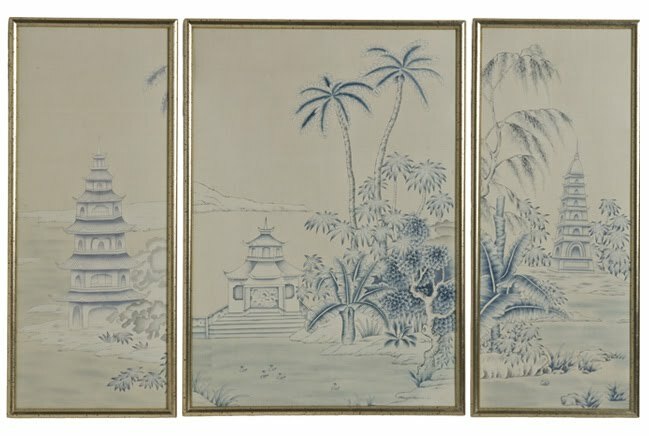 It was actually filmed in Brighton and Williamson had never visited China. 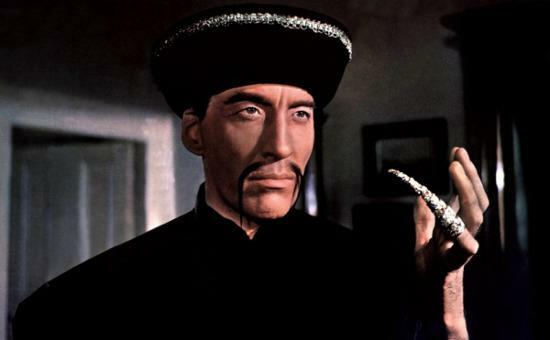 A ‘yellow-face’ tradition followed, most popularly the Fu Manchu movies stretching through to the 1970s craze for kung fu – not until the early 1980s did Asian-British filmmakers finally make some inroads into the British film industry. In 1986 the first truly Chinese-British feature, Ping Pong (1986), reached the screen. Directed by the British-born director Po-Chi Leong, who had directed several features in Hong Kong, the film was set in London’s Chinatown, with a largely unknown cast – except for David Yip, best known as TV’s The Chinese Detective (BBC, 1981-82). Though critically lauded, however, the film failed to find the success it deserved, and neither it nor Mike Newell’s Soursweet (1988) adapted from Timothy Mo’s novel and scripted by Ian McEwan, has so far heralded the arrival of a healthy British-Chinese cinema. While China, Taiwan and Hong Kong-based directors like Zhang Yimou, Ang Lee and Wong Kar-Wai achieved arthouse and now mainstream success in Britain, other British-Chinese features such as BBC Film Peggy Su! (dir. Frances-Anne Solomon, 1998), failed to receive a proper release, despite favourable reviews. More recently Guo Xiaolu’s award winning film, She, A Chinese (2009), a British film in terms of its financing and much of its location, also failed to achieve due recognition from the film trade press and distributors. However a new generation of British-born or British-based Chinese are at the vanguard of positive change, amongst them University of Westminster alumna, Jo Ho, who created the hit BBC television show, Spirit Warriors (the first British series to star a predominantly East Asian cast) and who is now working on several feature films, and award winning director, Belfast born Lab Ky Mo.